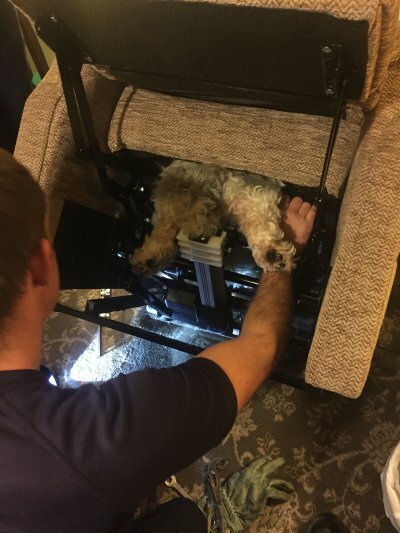 Firefighters came to the aid of a poorly pooch in Salford last night when the dog became trapped in an electric reclining armchair. A crew from Eccles were called to Tennyson Road in Swinton after an RSPCA animal welfare officer found the seven-year-old female Lasha Apso, called Cagney, in distress at around 9.30pm on Thursday, October 30. Cagney’s owner, Lyn Kirkwood, said: “It was horrendous. My husband’s carer came round and she usually barks, but she was quiet. 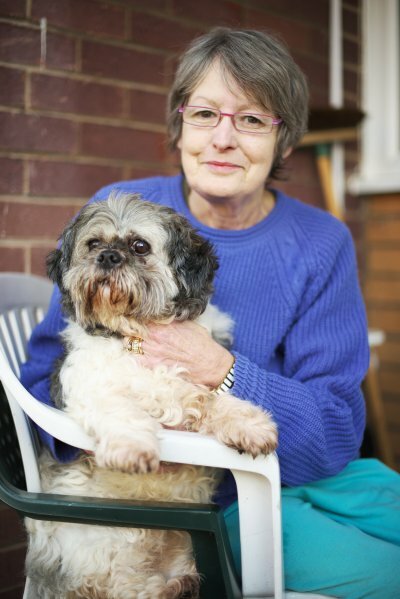 RSPCA Animal Welfare Officer, David Hatton, added: “The dog had managed to get herself well and truly wedged in the chair. “The fire service were brilliant. They were able to dismantle the metal frame until she could free herself. It was a careful process, but luckily we were able to get her out uninjured. Cagney was left in the care of her owners and the RSPCA. She has made a full recovery from her ordeal.